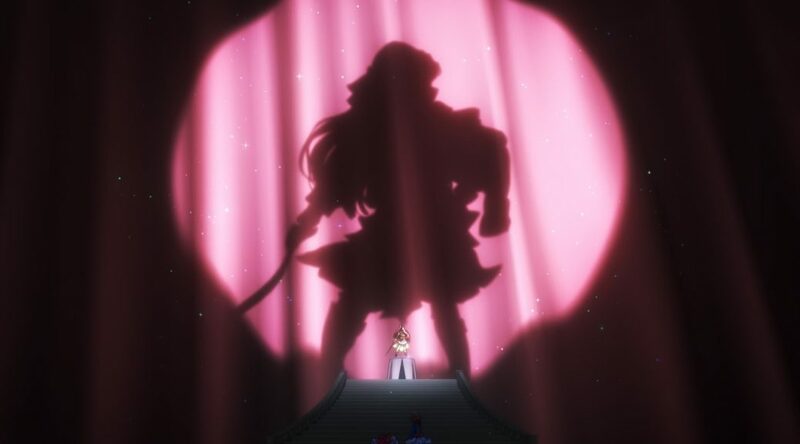 Revue Starlight keeps on cruising under the command of very skillful rookies, creating one memorable scene after the other. But as admirable as their ambition is and the generally excellent results they’ve had so far, we can’t avert our eyes from the severe struggles the team is facing either. Let’s recap all that’s been going with this production, the very good and the less fortunate!